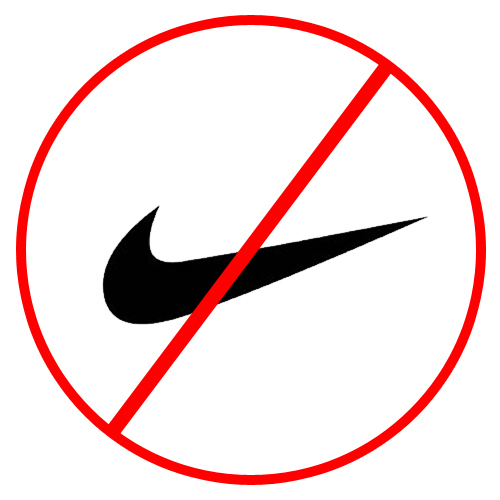 Nike has quit the U.S. Chamber of Commerce because the Chamber opposes Waxman-Markey. I don’t know about you, but I won’t be purchasing any Nike products for a while. 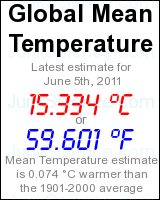 If you oppose the socialist-takeover-of-America-via-global warming, you won’t either. Goodbye Nike — and don’t let cap-and-trade hit you in the sweatshops. Copy this logo and put it on your web site. Sen. Barbara Boxer’s climate bill set to be released today contains a provision that will compensate General Electric quite nicely for its lobbying and media efforts promoting climate legislation. General Electric is the world’s largest manufacturer of commercial and military jet engines, a business worth about $12 billion in annual revenues. So the Boxer bill would compel airlines and the military, when purchasing new aircraft and new aircraft engines, to purchase more expensive “green” engines made by GE, according to standards set by the current and GE-lobbied Obama administration. 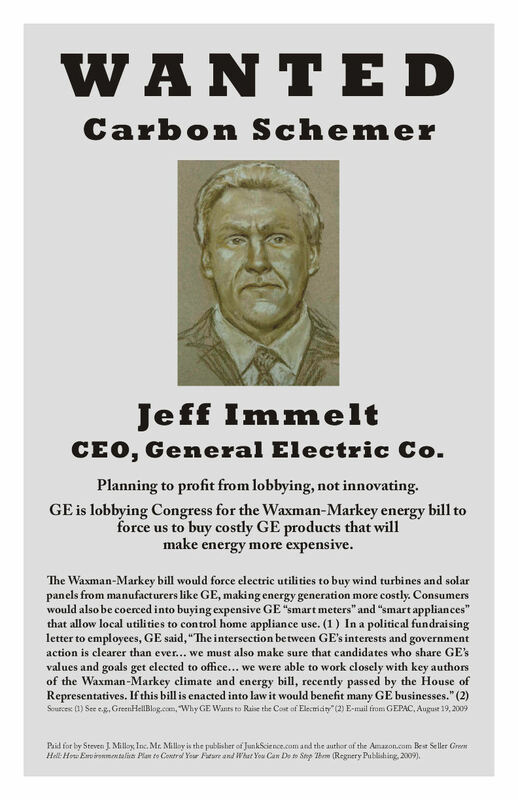 Keep in mind that GE CEO Jeff Immelt is member of President Obama’s Economic Recovery Advisory Council. The intersection between GE’s interests and government action is clearer than ever. Other payoffs to GE will likely be unconvered as Boxer’s bill virtually requires the purchase of other GE products including wind turbines, solar panels and water products. Calif. and Mass. out to screw America? The House passed Waxman-Markey climate bill was co-authored by California’s Rep. Henry Waxman and Massachusetts’ Rep. Ed Markey. The just-introduced Kerry Boxer climate bill was co-authored by California’s Sen. Barbara Boxer and Massachusetts’ Sen. John Kerry. What do California and Massachusetts have against the rest of America? Click here for the Democratic Overview of Kerry Boxer. Click here for the Democratic Summary of Kerry Boxer. Click here for the full text of Kerry-Boxer.